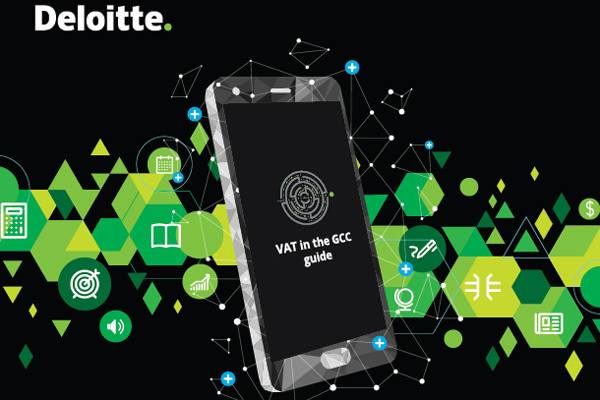 Deloitte, a leading professional services firm, has released its latest version of the "VAT in the GCC guide" mobile app in Arabic for the first time, making it available in both English and Arabic. The app is accessible to the public to download, and is designed to help businesses to better understand VAT and its impact, whether they have already undergone implementation in the UAE and Saudi Arabia or are preparing for the introduction of VAT in the four remaining GCC countries, said a statement from the company. As an integral part of this process, the app is regularly updated to bring through the latest announcements, legislation, regulations, guides and information on the progress of VAT and Excise Tax in the GCC, it said. The Gulf states in the Middle East have embarked on a journey to implement value added tax (VAT). The UAE and the Saudi Arabia have already introduced VAT on January 1, 2018. As for the other four Gulf countries, VAT is scheduled to be implemented by end of 2019. The Deloitte app is available for iOS and Android devices and it is broken down into different sections that are easy to navigate. It contains Deloitte’s weekly digest, reporting news of important Indirect Tax developments in the Middle East region as soon as they happen in addition to a series of learning materials. To test their VAT knowledge, individuals will be able to access various generic and industry specific quizzes with unlimited tries.